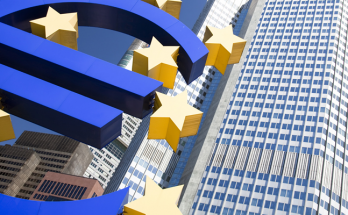 With the US economy looking increasingly vulnerable to a slowdown, it might be time to refocus your sights on Europe – 20% of the world’s GDP. 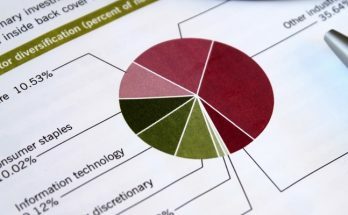 Investors have voted with their wallets and given a big thumbs up to low-cost passive investment funds and a big negative to active investors after the miserable performances seen in 2018 – especially the final quarter. 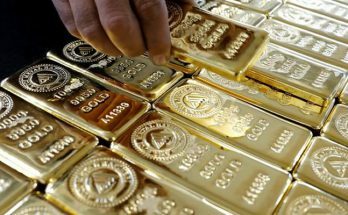 ETF Securities has urged investors to consider the benefits of gold as mounting uncertainty in 2019 calls for portfolio diversification and a keen focus on reducing losses. 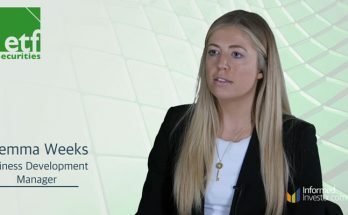 In this video ETF Securities Gemma Weeks examines the key movements over the past week in the Australian ETF market. 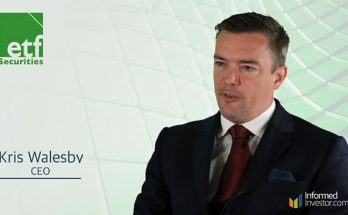 In this video ETF Securities Kris Walesby examines the key movements over the past week in the Australian ETF market. 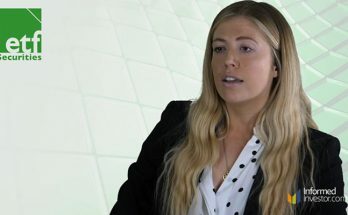 In this video ETF Securities Gemma Weeks looks over the key movements over the past week in the Australian ETF market. 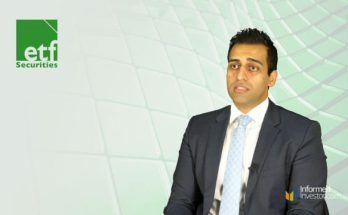 In this video ETF Securities Kanish Chugh examines the key movements over the past week in the Australian ETF market. 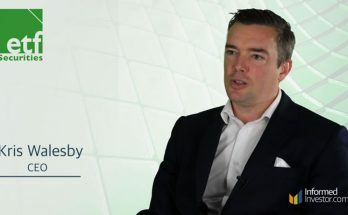 Achieving wealth creation goals by building a cost and tax efficient portfolio is never easy, but index ETFs can be an invaluable tool to do it. 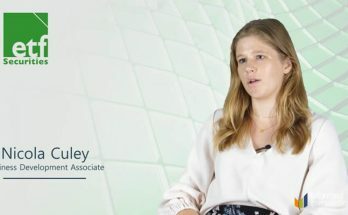 An increasing recognition by investors of the power of portfolio diversification would rank among the top reasons for the sustained and fast-growing popularity of exchange traded funds (ETFs). Index ETFs can be a very tax efficient way to build wealth. 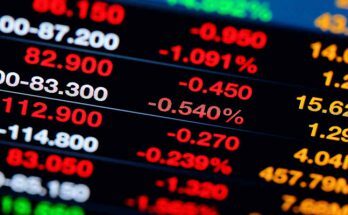 ETFs are growing in popularity by the day, with Australians now entrusting nearly $40 billion of their savings in these products. The long-term outlook for a more challenging investment market with low-interest, subdued equity returns and higher volatility has led to some investors wondering whether a radically new investment strategy is warranted. Some retirees and other investors fast-approaching retirement set aside one to two years of living expenses if possible in a cash "bucket". This is to act as a volatility buffer to try to avoid having to sell growth assets at depressed prices to provide enough retirement income during a market downturn. 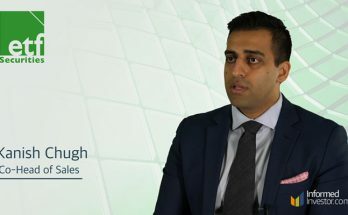 One of the most fundamental issues for investors is how to create a properly diversified portfolio – whether from scratch or by reworking an existing portfolio. Among the prime reasons for the popularity of exchange traded funds (ETFs) is that the products pass a series of ease-of-investing tests. This is in addition to their typically low costs. It is about now when those well-intentioned New Year resolutions start to come under pressure. 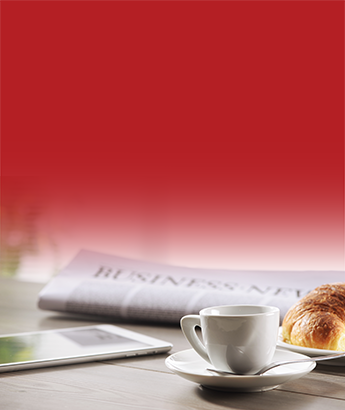 Commentary by Andy Clarke, senior investment strategist in Vanguard Investment Strategy Group. 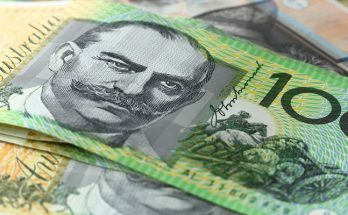 It would be difficult to underestimate the impact that self-managed super has on competition between super funds – with both SMSF and non-SMSF members being the winners. With the waves of baby boomers now nearing or entering retirement, it is hardly surprising that the ranks of retired super members is rapidly growing. Yet the extent of that growth may surprise you. 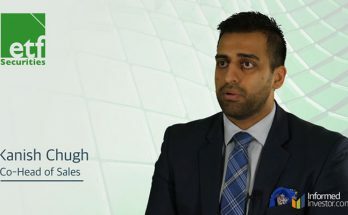 Are you among the increasing number of investors wanting to create a widely-diversified portfolio based largely on low-cost, index-tracking exchange traded funds (ETFs)? Here’s an investment puzzle. Why do investors often underperform the managed investment funds holding their money? Investors shouldn’t overlook that there are two components to sharemarket returns – dividend yield and capital gains (or losses). Behavioural economist Daniel Kahneman – who teaches us to control our damaging behavioural traits to become better, more-disciplined investors – continues as a powerful force on the best-seller lists as 2017 draws to a close. Trust can be tested in many ways. Numbers can at times take on a significance way beyond the actual data point they represent. 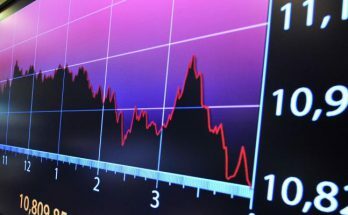 The financial markets’ low volatility underscores investors’ conviction that the long-term global economic trends of modest growth and tepid inflation will also define shorter-term cycles. But risks lie in mistaking the trend for the cycle. It seems hard to believe that the first iPhone was released just over a decade ago. 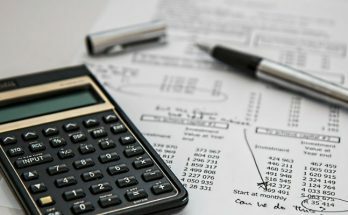 An estimated 59,000 self-managed super funds (SMSFs) have unmet needs for advice on estate planning. We probably all remember during those long difficult car trips as children repeatedly saying such irritating things to our parents as: "When do we get there?". Perhaps adding to reinforce the point, "I knew we would never get there". Starting a new job can be equal parts high stress and high excitement. Success attracts supporters, detractors and imitators – just ask any premiership-winning sports team. It’s been a generation since inflation last ravaged Australia, with costs for ordinary consumer goods rising on a seemingly daily basis. Indeed, in the wake of the global financial crisis, inflation in many countries has been lower than policymakers would like. Delivered free to your inbox before the market opens each trading day.